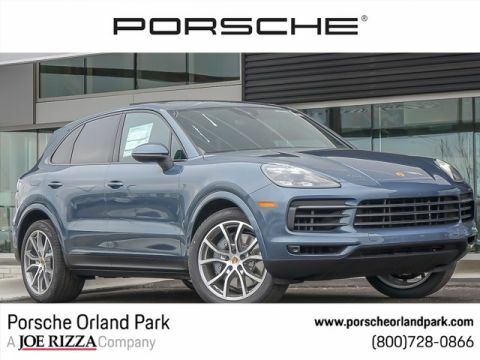 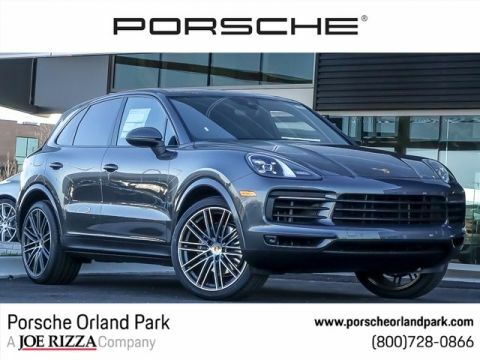 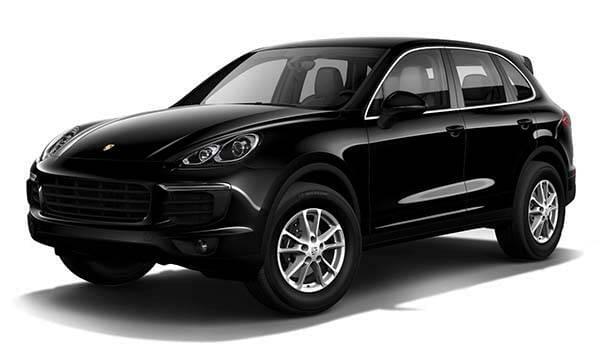 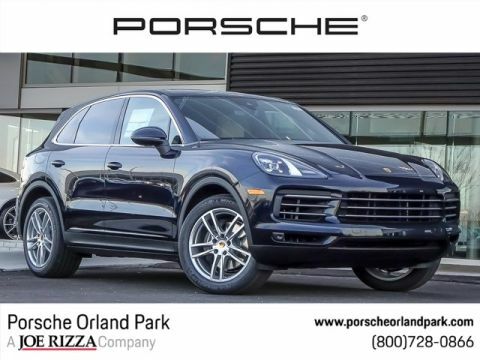 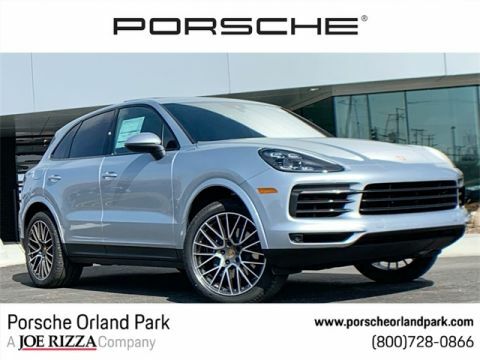 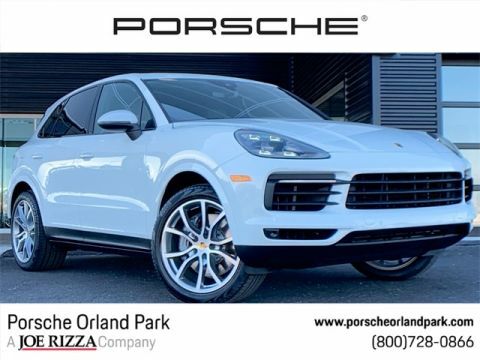 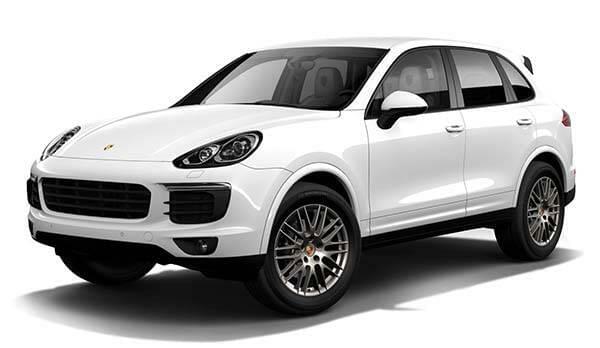 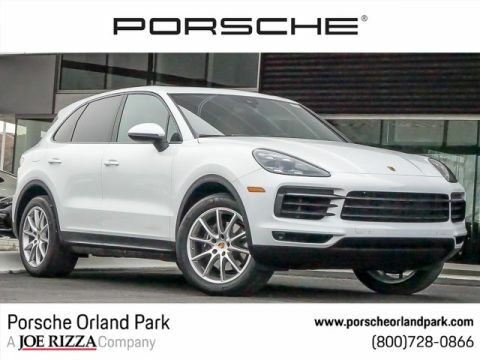 The 2017 Porsche Cayenne delivers a sporty shade of luxury likely to captivate family drivers who want room for their entire family without giving up on an exhilarating ride. 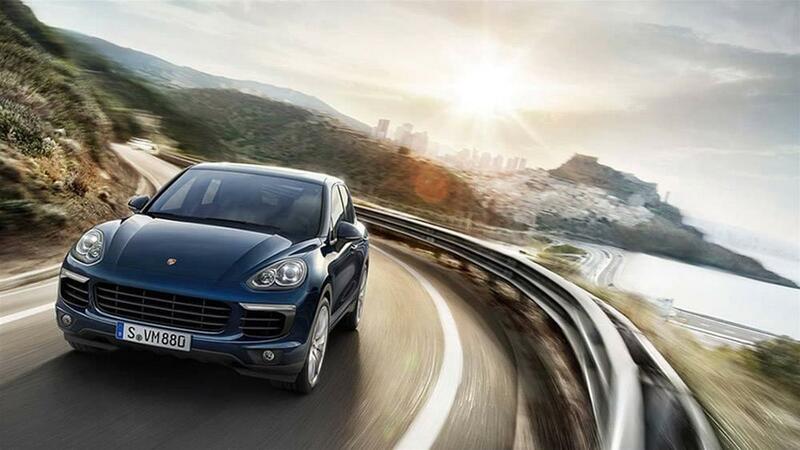 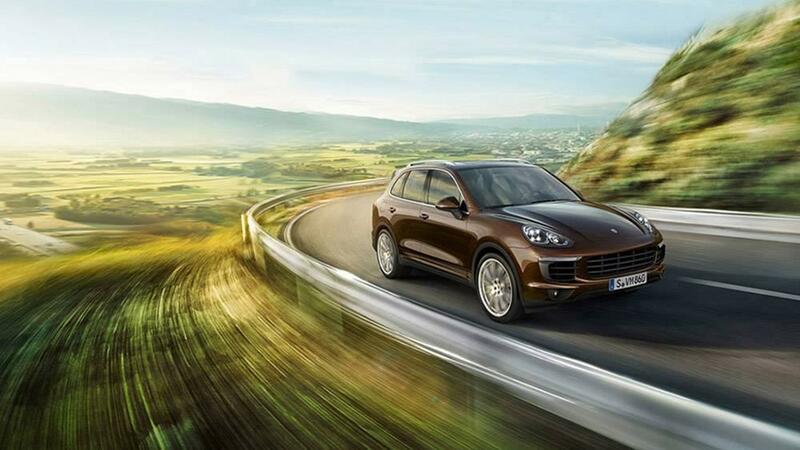 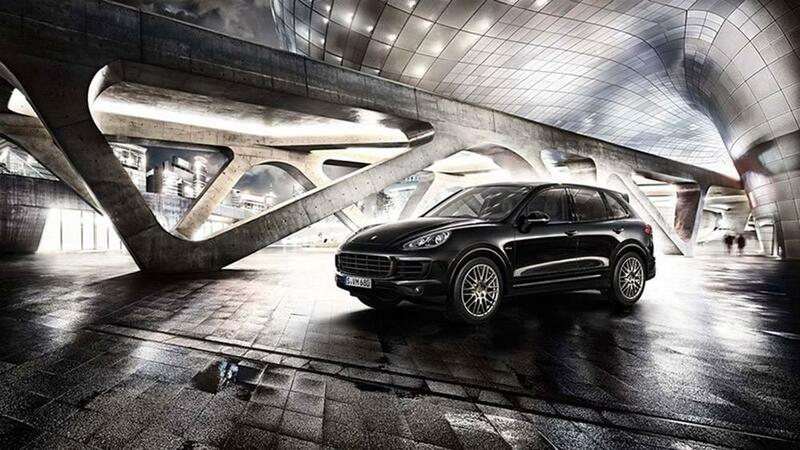 With multiple engine options and a vast spectrum of performance features, the new Porsche Cayenne passes smoothly on the highway and zips away quickly from green lights in the city. 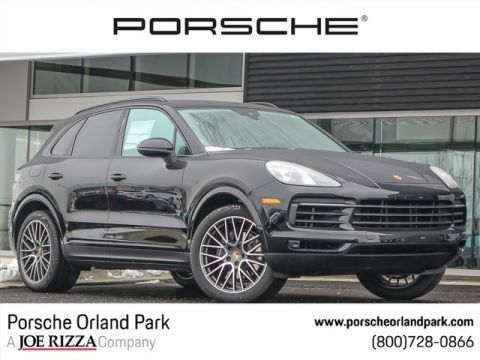 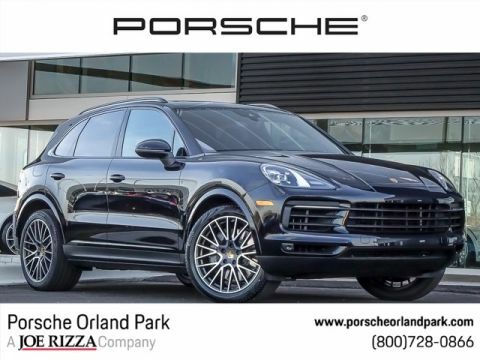 Setting itself apart as one of the industry’s most advanced SUVs, the lavish 2017 Porsche Cayenne brings a vast selection of top-tier technologies under your control. 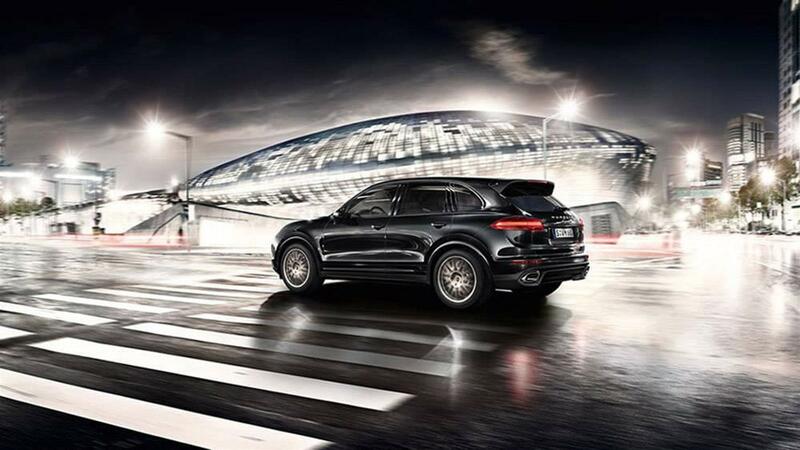 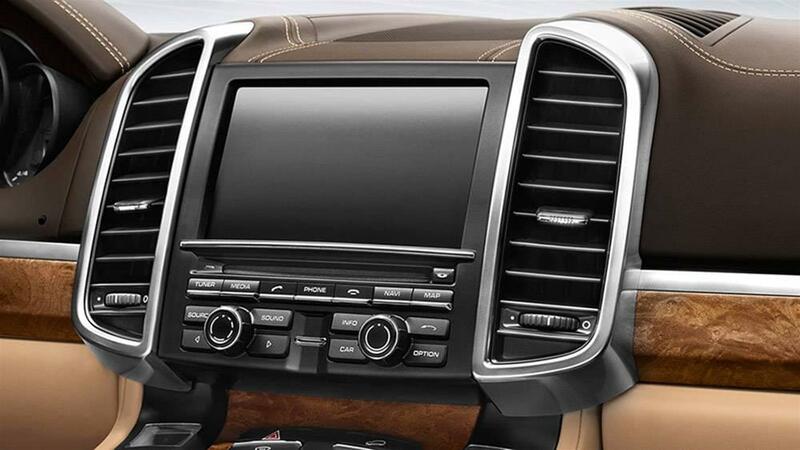 From a strong and reliable connection to the internet to a state-of-the-art rear entertainment system, the Porsche Cayenne is capable of keeping you connected on the go. 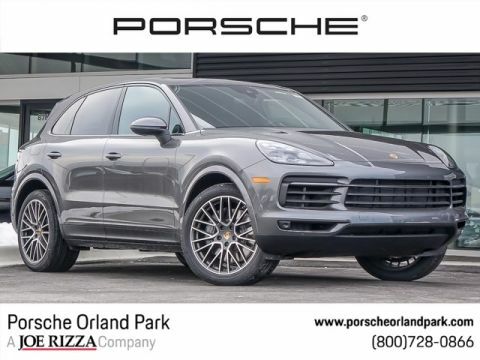 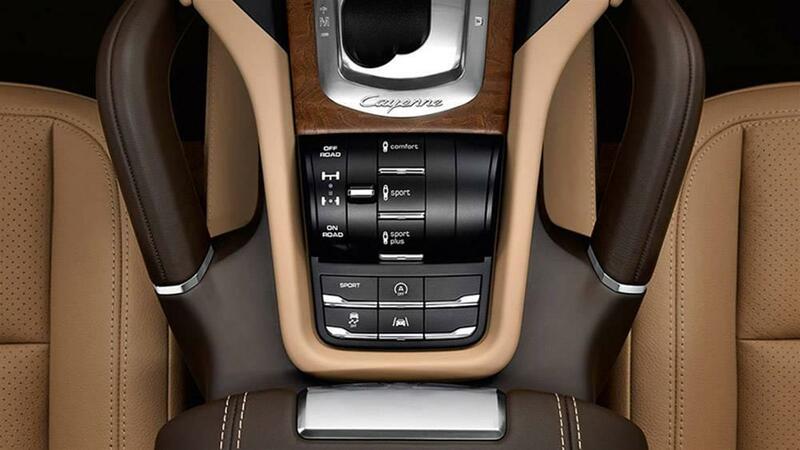 Driving in a 2017 Porsche Cayenne means having the latest safety technologies working to warn you of danger, maintain your control, and even step in independently to keep you from harm. 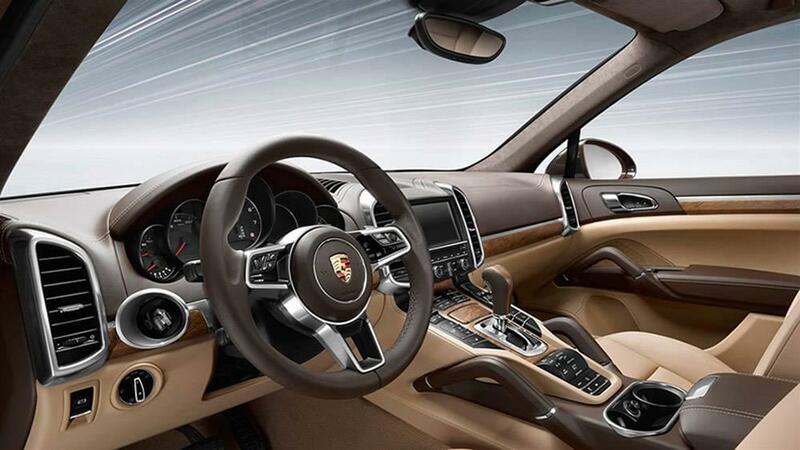 Its long and diverse list of protection technologies helps stimulate a reassuringly confident ride. 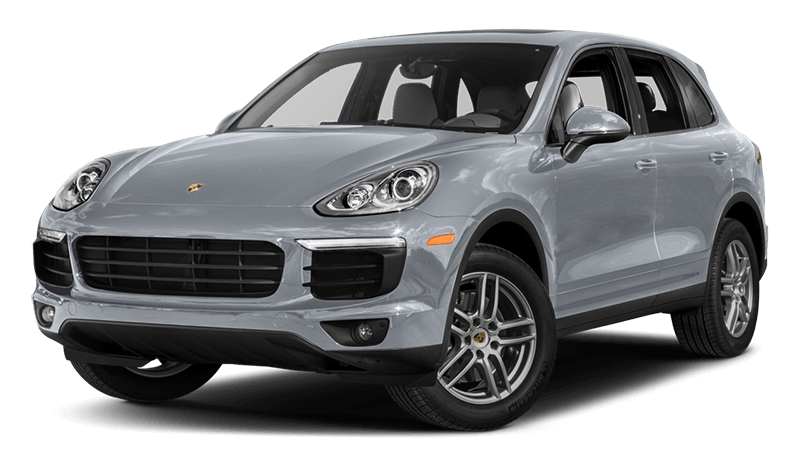 It takes only a few seconds inside the 2017 Porsche Cayenne interior to discern that this is a top-of-the-line luxury SUV. 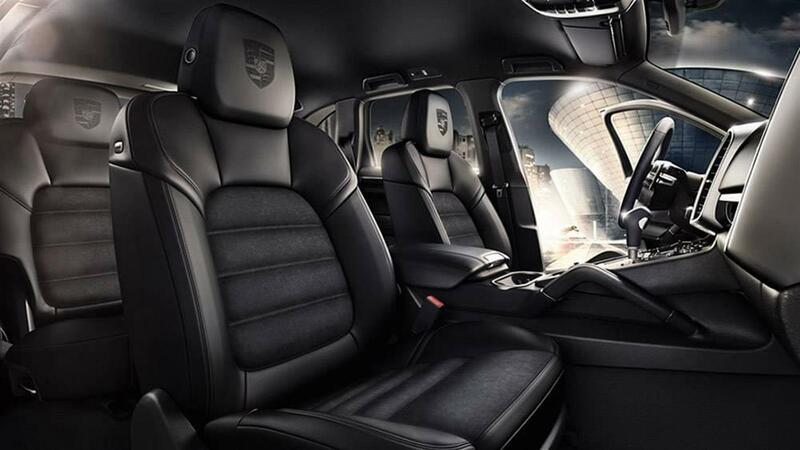 Every surface feels sculpted to foster a first-class environment, and yet the vehicle never falls behind when it comes to space and versatility.